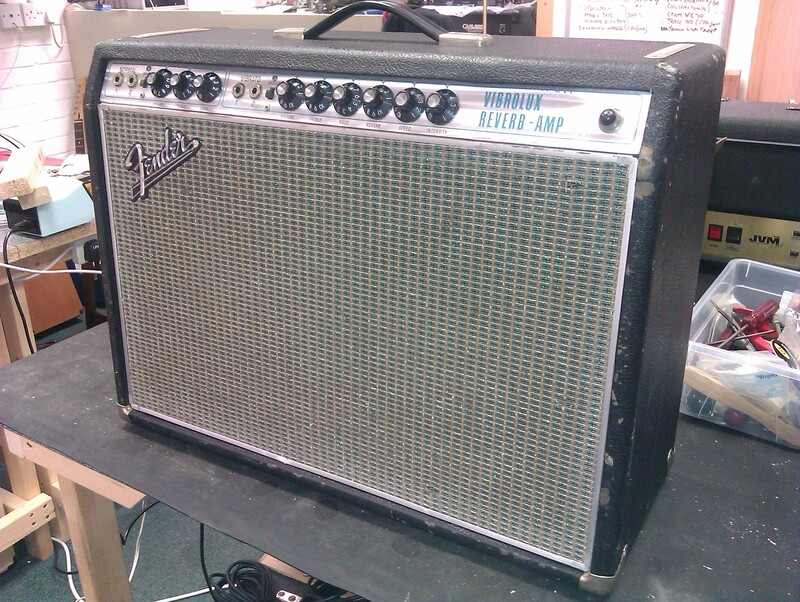 Fender Vibrolux Reverb, early silver face. This amp is a nice vintage early “Silver Face” amp, from around 1968. Thumbs up all round for this little beauty. Another Fender Vibrolux Reverb. This amp is a nice vintage early “Silver Face” amp, from around 1968. Thumbs up all round for this little beauty.